Thank you for visiting our Voices of Peace website. We invite you to explore the various aspects of our music ministry. 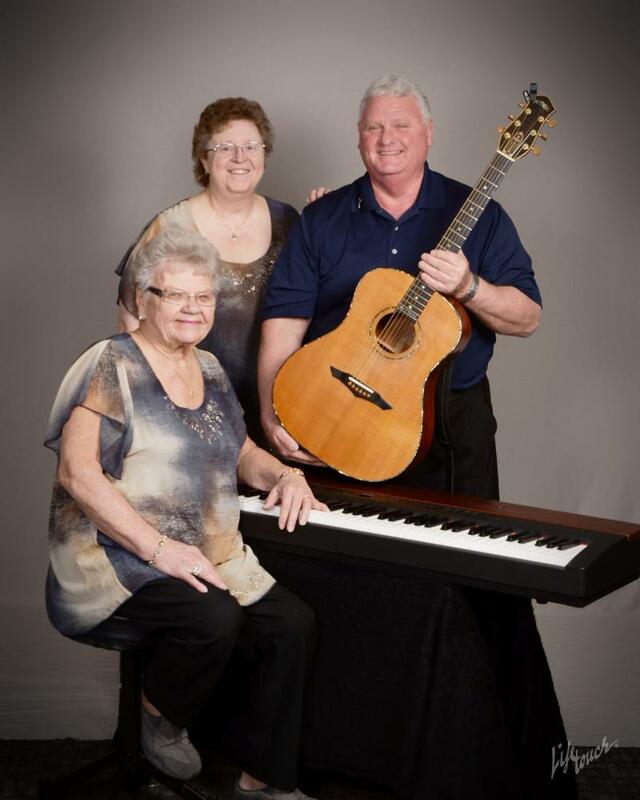 Over the past 2 decades, God has blessed us with a medley of opportunities to share the gospel through music at numerous church denominations, concerts and Gospel Fests throughout the Midwest as well as a mission outreach in Alaska, local nursing homes, assisted living facilities, and County Fairs. 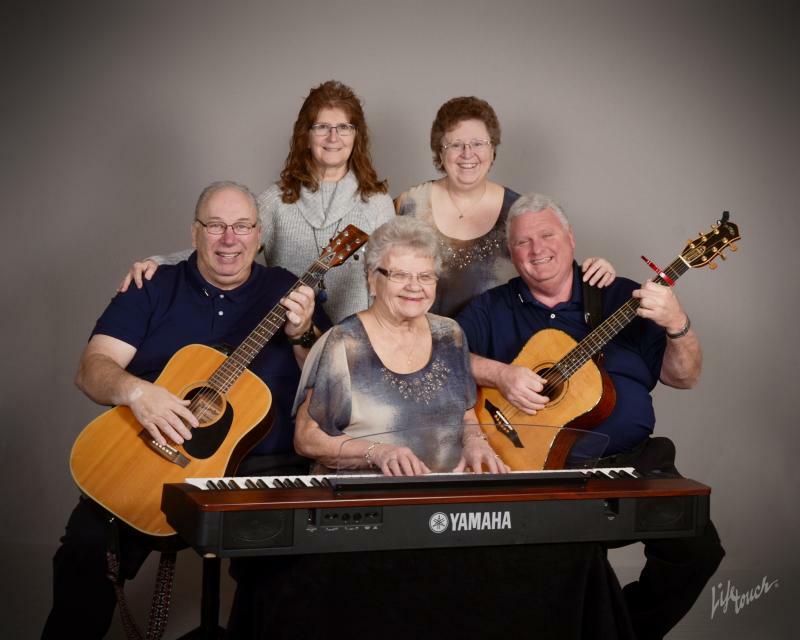 Our Mission - To share our faith in music, song, and testimony, so it will inform and encourage people to experience a personal relationship with a loving God through His Son, our Savior, Jesus Christ. Our Vision - To serve and minister to one another, to the community, to the world. To edify the Body of Christ, evangelize the lost and exalt the Lord in worship.